Thank you to the publisher for sending me a copy of this amazing book! 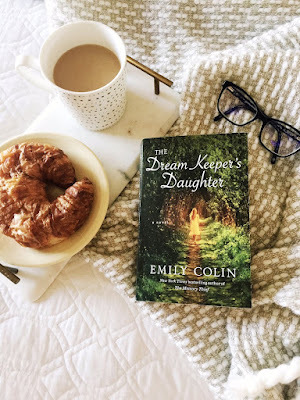 Emily Colin's newest novel, The Dream Keeper's Daughter, is out now and if you're a fan of time travel and romance with elements of paranormal - you are going to love this book. Eight years ago Isabel Griffin lost the love of her life. Now, she's doing the best she can to move on. 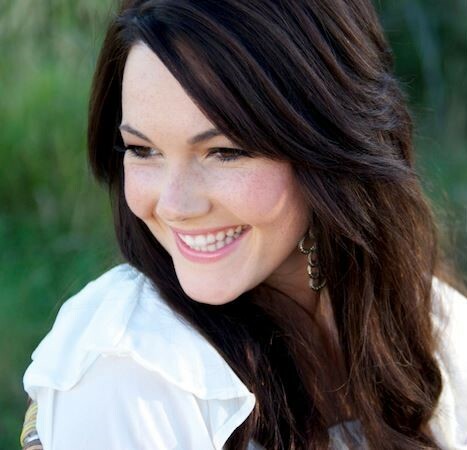 She's an archaeologist - both well liked and respected by her peers - and a loving mother to her daughter, Finn. Isabel has persevered and worked hard to make a life for herself without Max; slowly burying the pain of losing him. All it takes to shatter everything Isabel believed to be true is one phone call. Max Adair vanished with out a trace - leaving behind his pregnant girlfriend and family when he slips through time. Landing in 1816 Barbados at the estate of his ancestors, Max finds himself caught up in the turmoil of an impending slave rebellion that history shows caused mass destruction to the island and his family's sugar cane plantation. 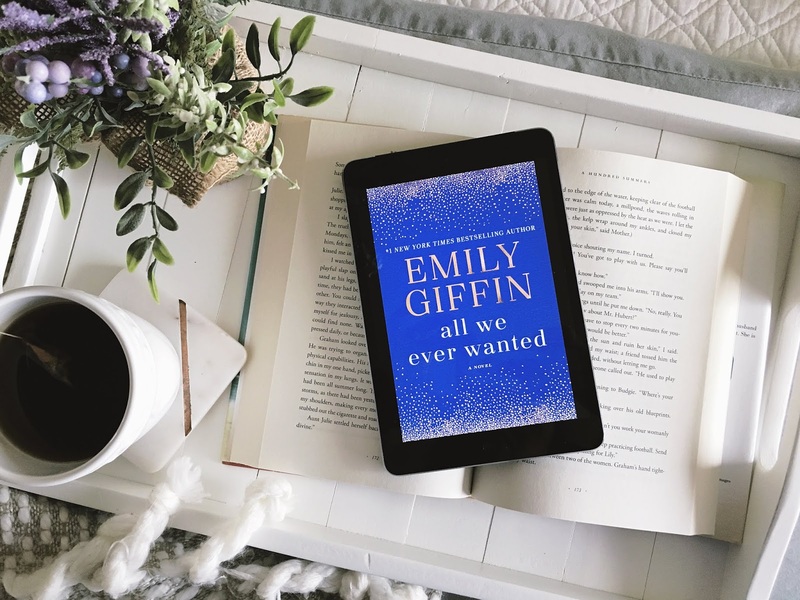 Emily Colin beautifully crafts a captivating narrative about family, loss and love that spans time and space. 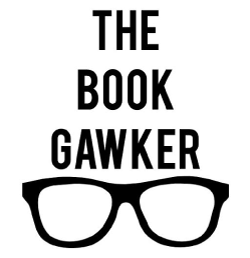 Narrated in alternating chapters from Max and Isabel's perspectives, the reader gets a glimpse into the mind of both main characters. Well paced and thoroughly entertaining, The Dream Keeper's Daughter is surely one to be added to your summer reading list. I love time travel and romance - this had everything I could ever want in a book; a love story that transcends time and space, well developed characters, and suspense that kept me flipping the pages. For fans of The Time Traveler's Wife - this is one to check out!